Compassion Planet founders Scott and Jacquie Flanagan share their remarkable story. 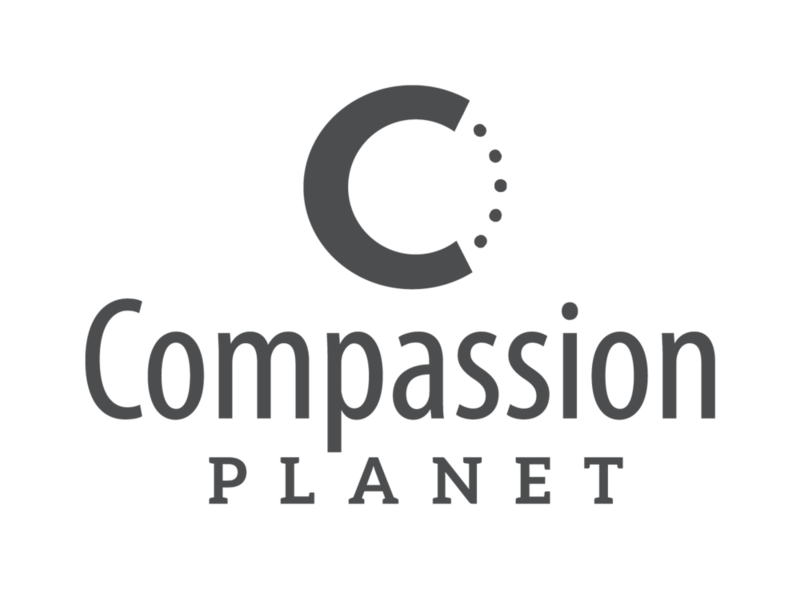 Beginning in 2011, Compassion Planet formed with the desire of providing hope and a positive future for under-served youth in the greater Sacramento area. Initially we established a food closet with weekly distributions in Placer County and we collaborated with local NPO’s with similar missions in order to extend compassion to our neighbors. We also created area-wide events such as The Heart of Oak Park which provided free groceries, free medical and dental services, free bikes and bike repair, youth activities, family services, a mobile hair salon and a BBQ dinner to area families. During our start up years we tirelessly worked toward the goal of empowering local aged-out foster youth and at-risk youth (ages 18-24). Since our inception, we have been aware of the tremendous risk and vulnerability of disconnected young adults. Our dream was to start a program that connected with this under-served population through a program that would integrate unconditional love and therapy with employment. In 2012 we acquired a thrift store from a Rocklin nonprofit that had to dissolve. Over the next twelve months, CP’s board wanted to see if our organization could run a profitable business that would contribute funds to our mission and became an employment site for our Mentoring Program. Not only did we succeed, but in late 2013 we signed a lease on 1.8 acres in Rocklin at a site we call Deer Creek Farm. On the Farm, we have an award winning boutique, a Placer County approved garden where we can bring our fruits and veggies to market and an outstanding training environment that can also host small gatherings. In 2014, our dream became a reality when we brought our first group into Compassion Planet’s Mentoring Program. Now, twice a year, we continue to bring groups of incredible young people into Compassion Planet’s signature program. Their stories and journeys are astounding and we are privileged to be a part of their family!